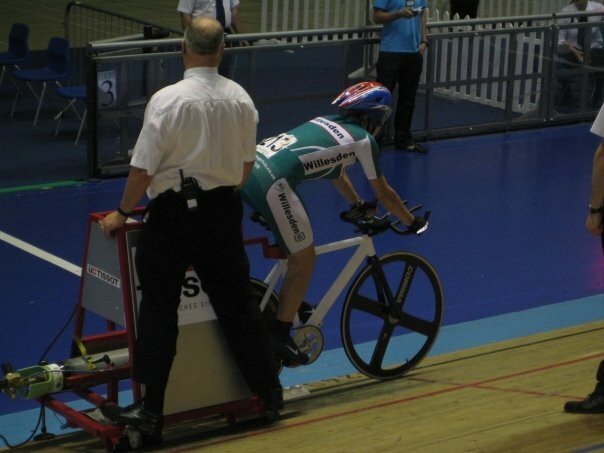 Ever watched our Olympic athletes and though ‘I’d love to try that’, we can help you become the next Sir Chris Hoy or Victoria Pendleton! 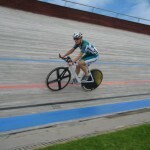 We are heavily involved with track riding from beginner to senior level. 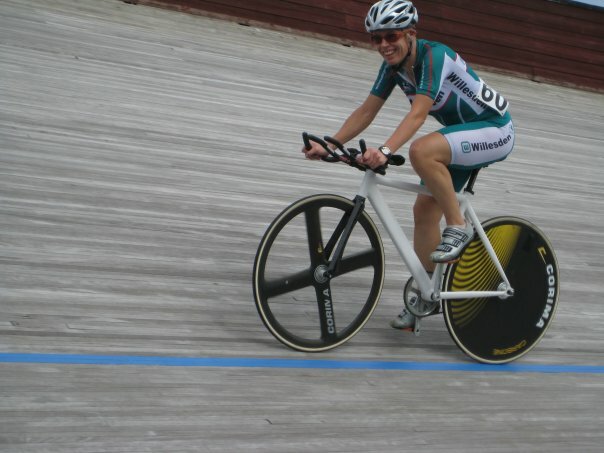 If you have seen track racing on T.V, you will have already seen how much fun you can have. 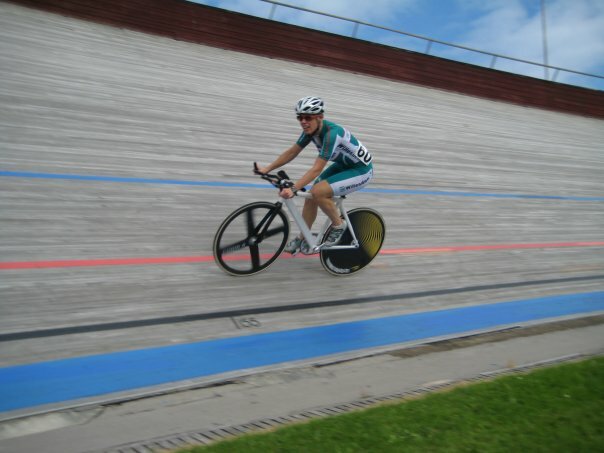 If you ever wanted to give this exciting sport a go, we can help you along the way. 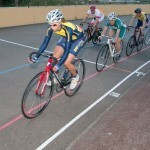 We organise regular track training /racing days and also hold a club track racing competition every year. 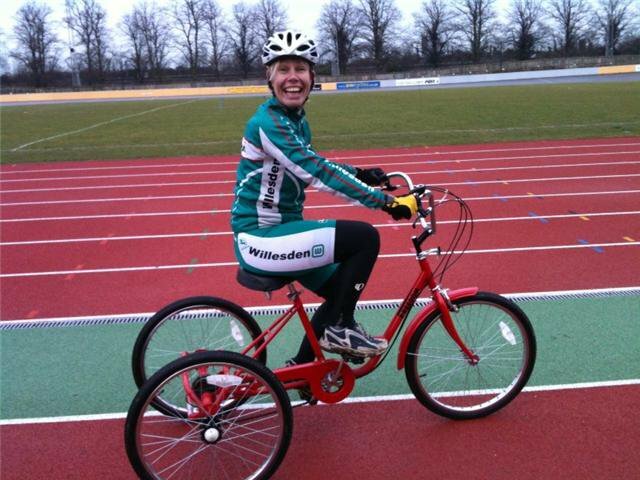 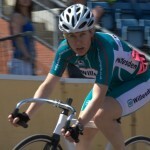 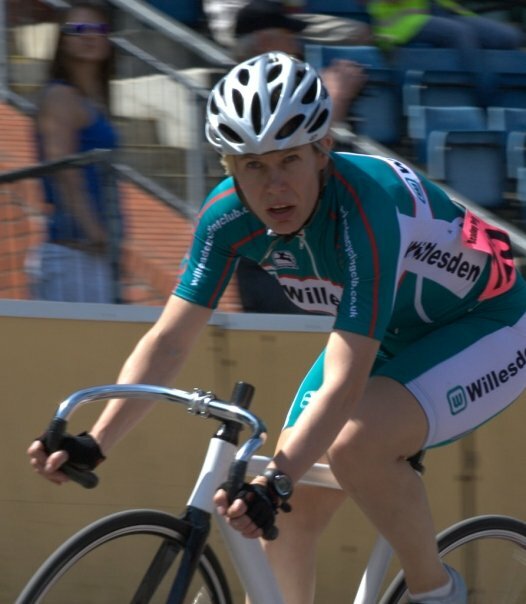 The club runs sessions at Welwyn Velodrome and members ride the leagues at Welwyn and Reading. 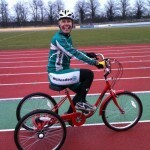 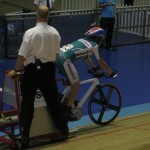 Several members have started their track riding by attending the regular Prime Coaching sessions at Calshot or Welwyn. 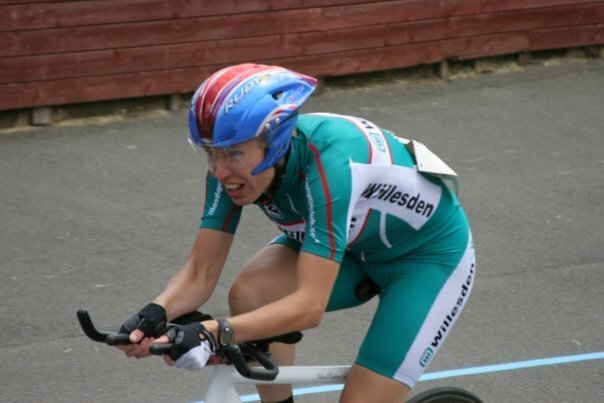 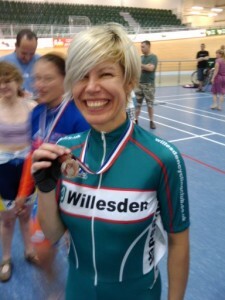 The club has a great track pedigree; recently we have our very own Victoria Pendleton (Jayne Paine), who is winning medals for fun on a regional, national and now European level. 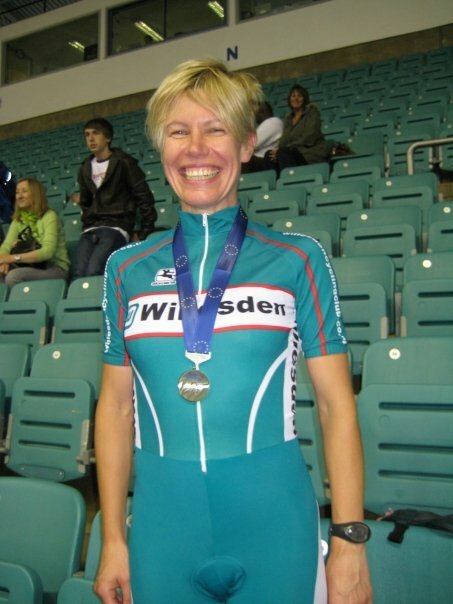 Jayne took silver in the pursuit and gold in the points race at his year’s National Masters Championship. 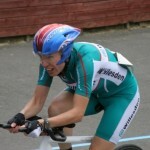 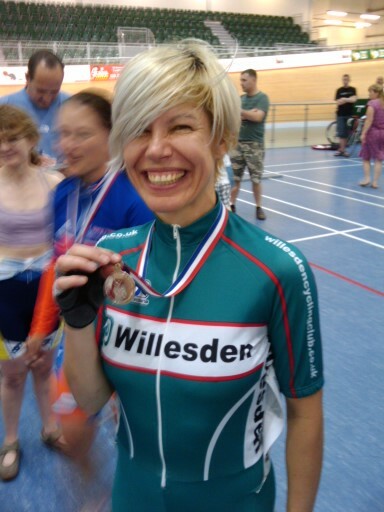 She’s just taken Silver in the points and individual pursuit at the European Masters as well. 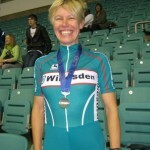 Well done Jayne! 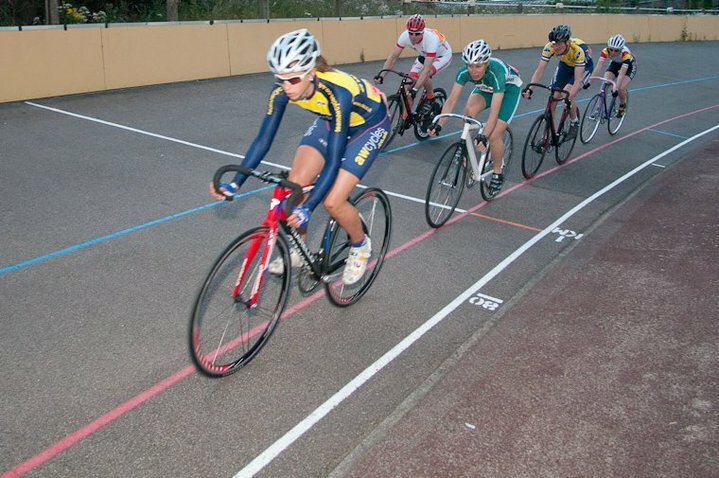 If you would like to find out more about how we can help you get started on the track please contact us via our contact page.